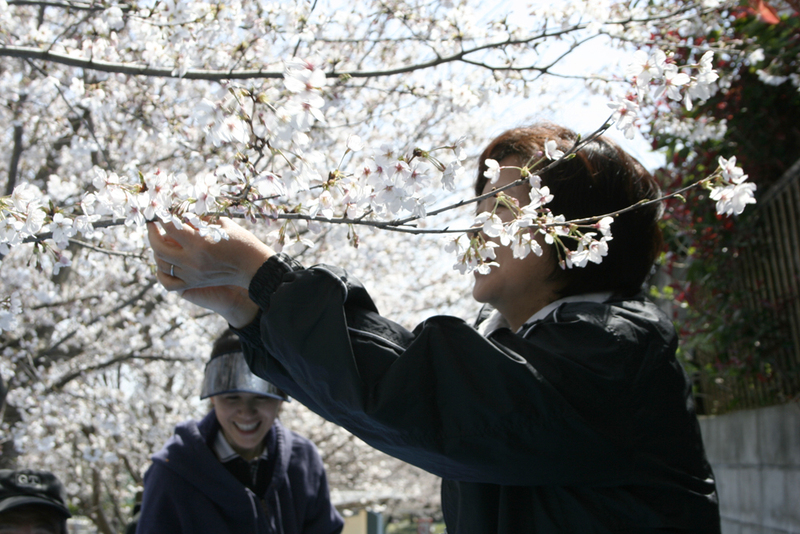 Literally meaning “flower viewing”, Hanami -花見 is one of the most important celebrations in the spring for Japanese culture. 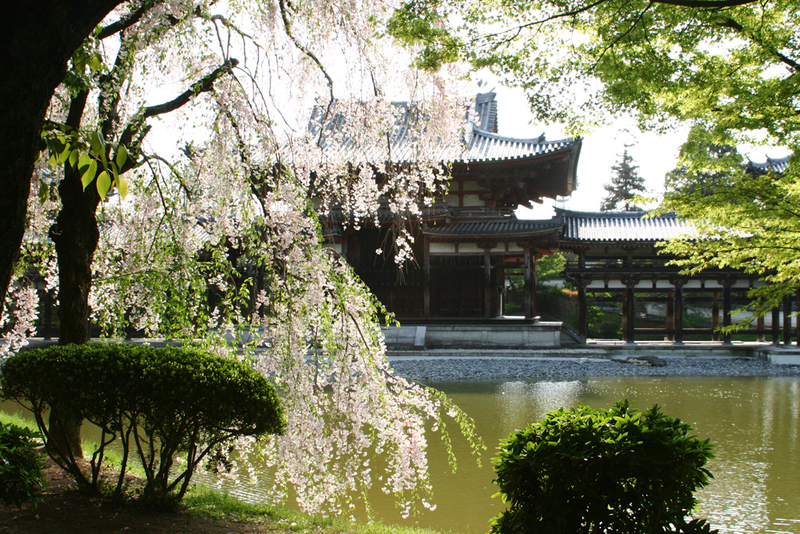 Set under a flowering tree (usually the cherry blossom) the custom of having a picnic to admire the blossoms, which dates back to early 700 AD, is one that everyone takes very seriously. 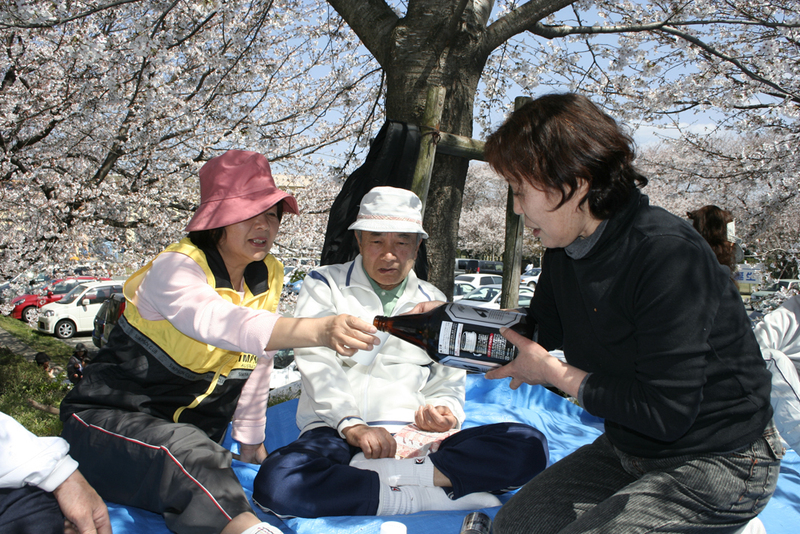 A company I used to work for would even send the newer hires to claim a perfect spot under a tree early in the morning for the company Hanami party. They had to guard that spot for the rest of the day so as not to be stolen by other people – a very “important job”. 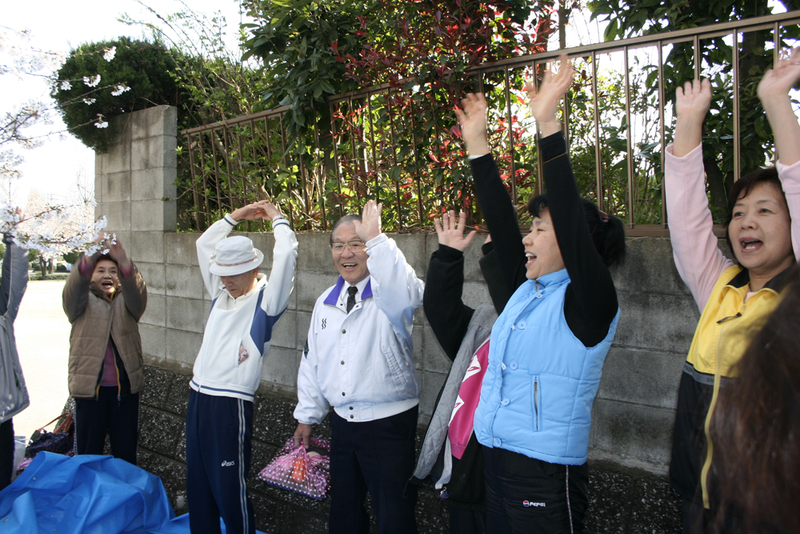 Like any picnic, there was food, games, dancing and plenty of drinking. 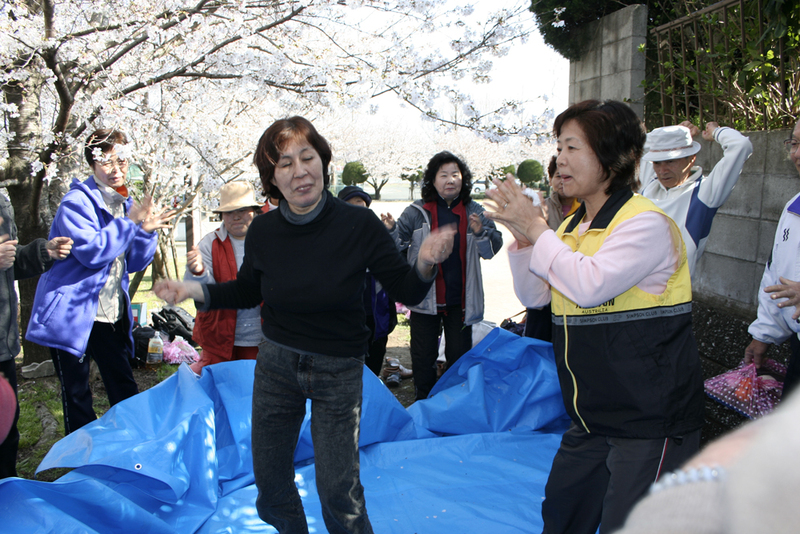 If you’re lucky to take part in a Hanami, don’t be surprised if you a spot a Japanese businessman or two stripping off their suits and ties under the tree and dancing in naked. It’s always quite a scene. Welcome to Japan! Plenty of drinking under the blooming trees. 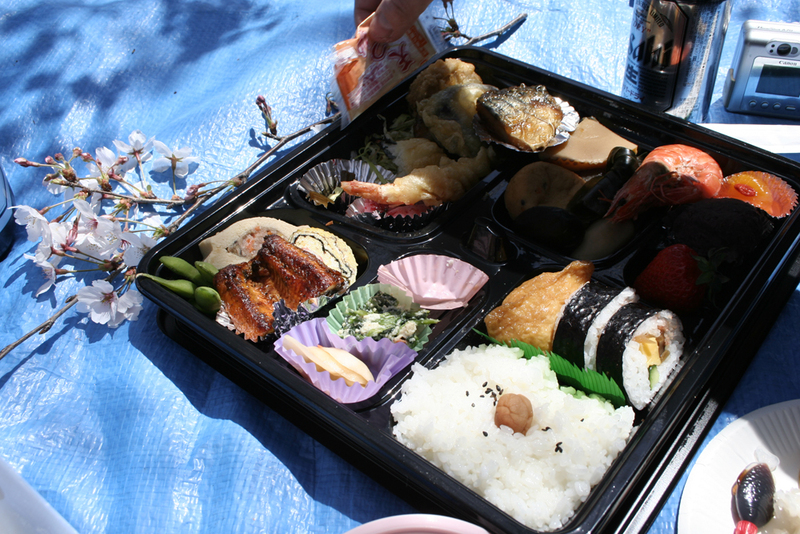 Standard picnic fare for Hanami. Dancing always follows soon after.